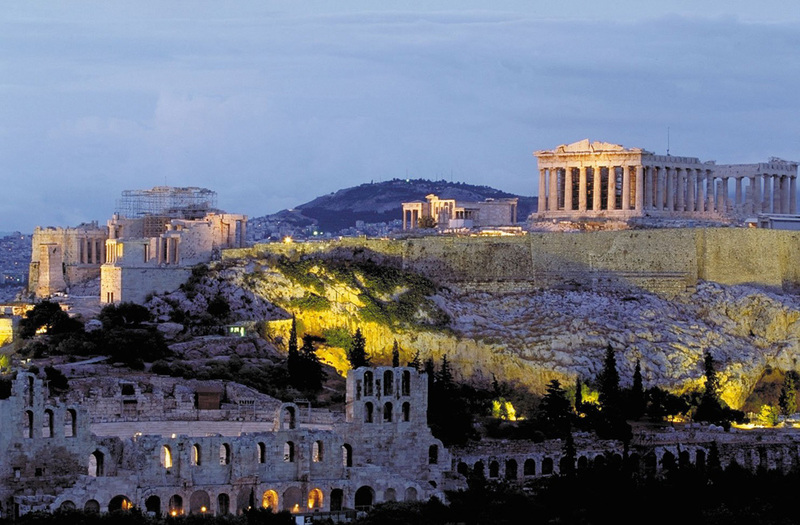 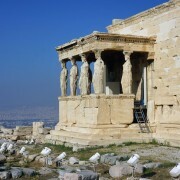 We start the tour by visiting the so called “sacred rock”, the Acropolis. 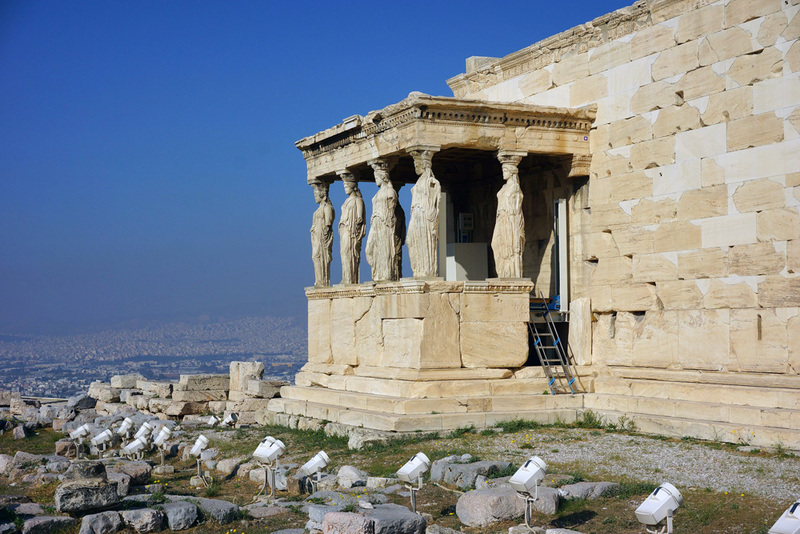 There, you will see the Parthenon, that was dedicated to goddess Athena (Parthenos), Propylea, the monumental entrance to the sacred area, the temple of Athena Nike which was dedicated to Athena-Nike (Victory), the Erechtheion, with its famous female figures-statues the Caryatides or Maidens dedicated to both goddess Athena and god Poseidon. 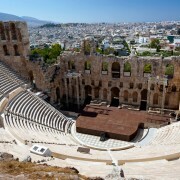 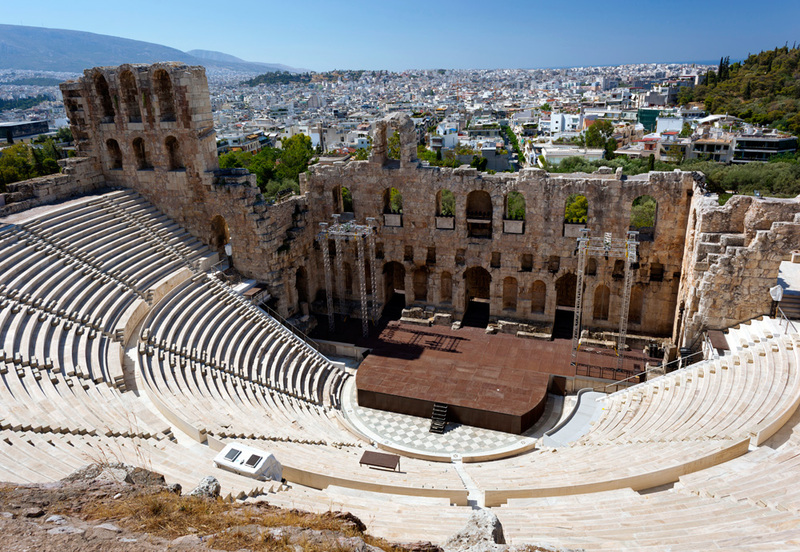 Then, we will visit the Odeon of Herodes Atticus and the ruins of the first theatre in the whole world, the Theatre of Dionysus and finally the Areopagus (Mars Hill). 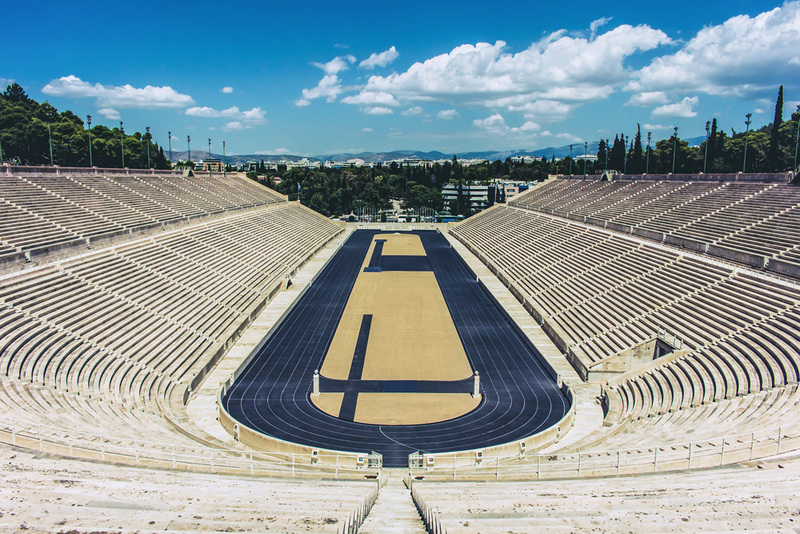 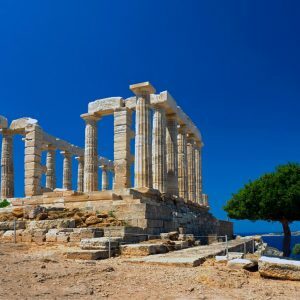 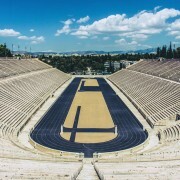 We will proceed to the Temple of Olympian Zeus (visit) and then to Panathenaic or Kallimarmaro Stadium, which hosted the first modern Olympic Games in 1896 (short visit). 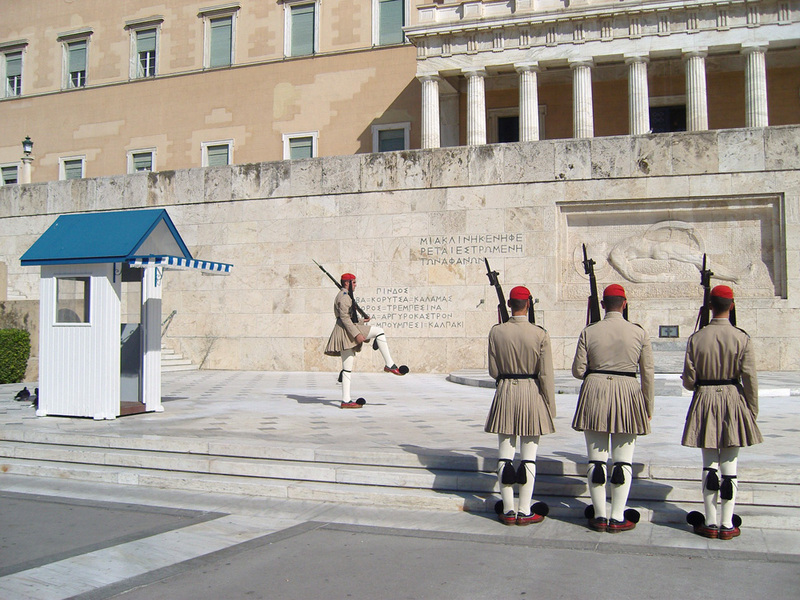 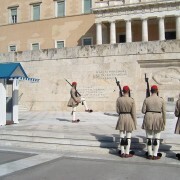 We will drive by the Prime Minister’s Residence (Maximou Mansion), the former Royal Palace, today the Presidential Mansion and the House of Parliament with the Tomb of the Unknown Soldier (short stop so as to watch the changing of the guards). 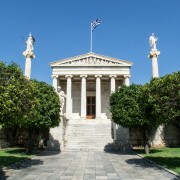 Then we continue to see the so called “trilogy” (the Academy, the University and the National Library). 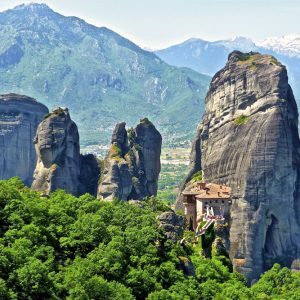 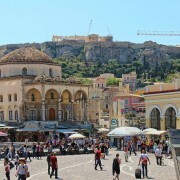 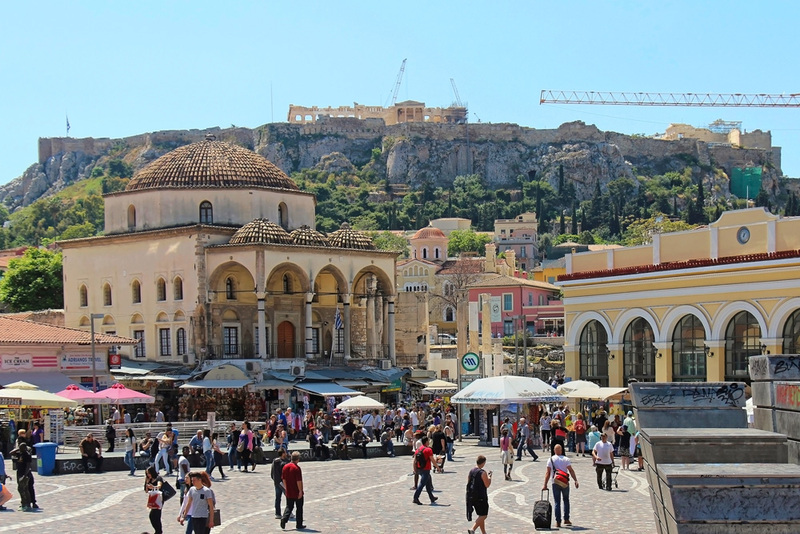 Then we’ll proceed to the oldest and most picturesque neighbourhood of Athens, Plaka (stone-paved narrow streets, traditional Greek tavernas -best gyros- antique and souvenir stores). 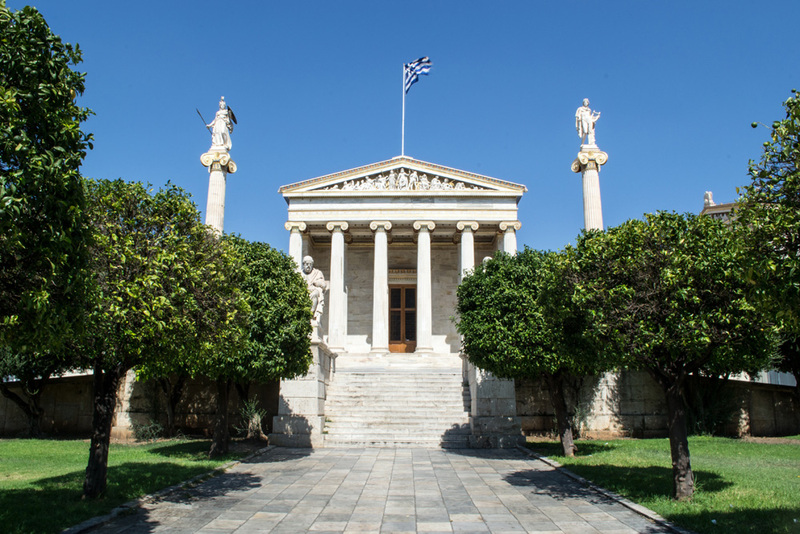 Our tour will be completed with our visit to the National Archaeological Museum, the biggest museum in Greece with one of the most extensive and important archaeological collections in the world. 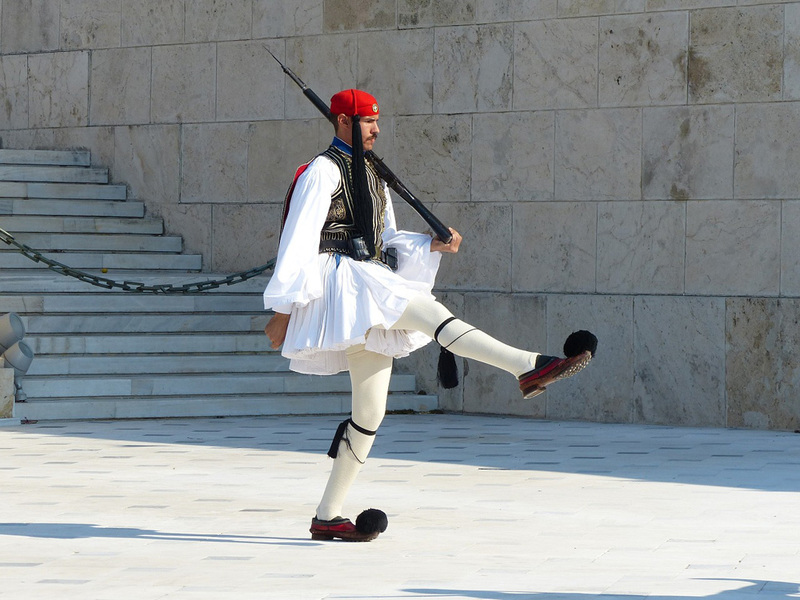 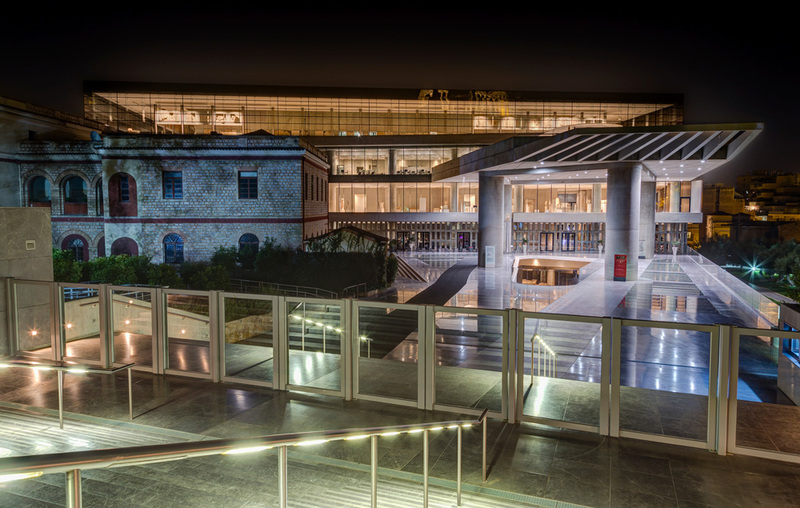 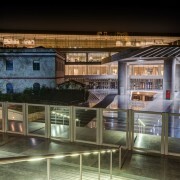 Alternative visit: the new Acropolis Museum.